5 Day | Rush Service! 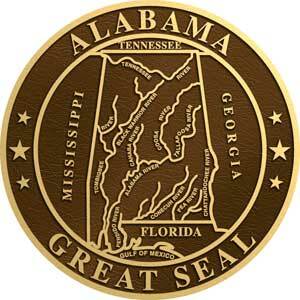 Alabama Bronze State Seal also available in Aluminum. 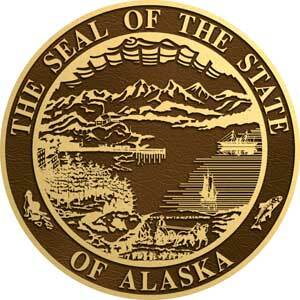 Alaska Bronze State Seal also available in Aluminum. We can make any size from 10 to 96 inches. 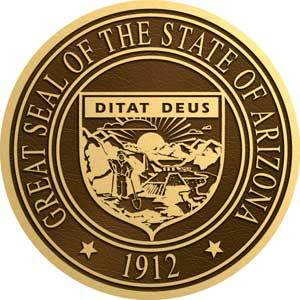 Arizona Bronze State Seal also available in Aluminum. Hope we can do more business. So far it has been easy. Thanks for the help with our project. Call Now! 772-924-0083 We are here to assist you! • SIMPLE AS 1-2-3 IT’S SIMPLE, EASY & FAST! 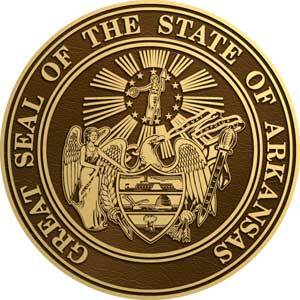 Arkansas Bronze State Seal also available in Aluminum. 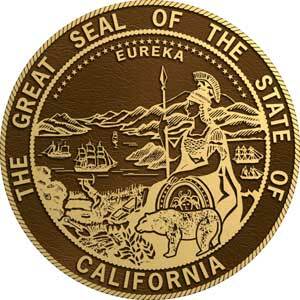 California Bronze State Seal also available in Aluminum. 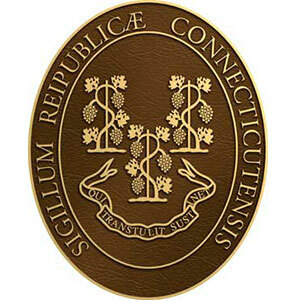 Conneticut Bronze State Seal also available in Aluminum. 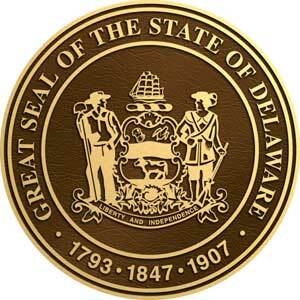 Delaware Bronze State Seal also available in Aluminum. 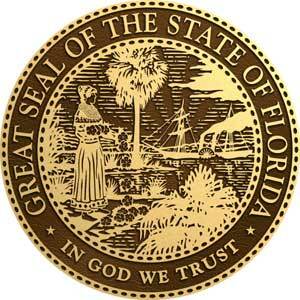 Florida Bronze State Seal also available in Aluminum. 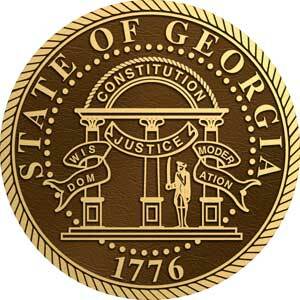 Georgia Bronze State Seal also available in Aluminum. 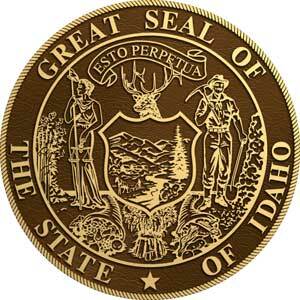 Idaho Bronze State Seal also available in Aluminum. We Can Make Any Size | Any Shape | Any Color! We don't miss deadlines! 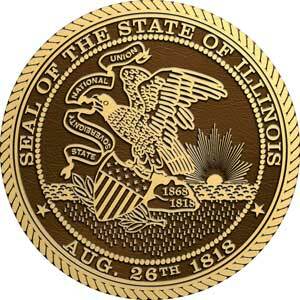 Illinois Bronze State Seal also available in Aluminum. 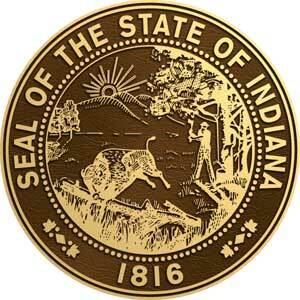 Indiana Bronze State Seal also available in Aluminum. 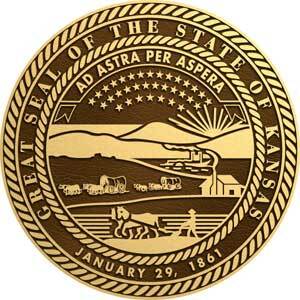 Kansas Bronze State Seal also available in Aluminum. 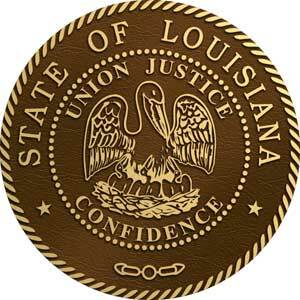 Louisiana Bronze State Seal also available in Aluminum. 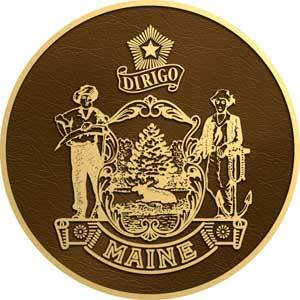 Maine Bronze State Seal also available in Aluminum. 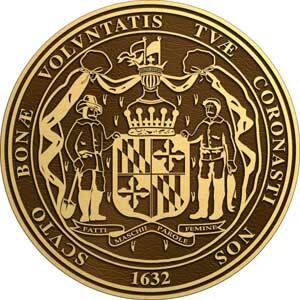 Maryland Bronze State Seal also available in Aluminum. 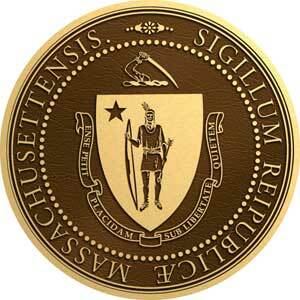 Massachusetts Bronze State Seal also available in Aluminum. No Charge for copy if the text fits, it's included in the price! We don't miss deadlines! 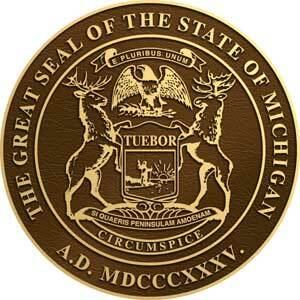 Michigan Bronze State Seal also available in Aluminum. 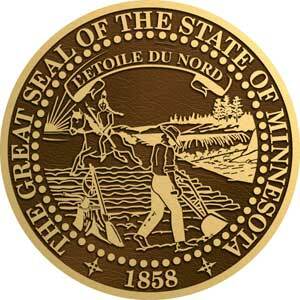 Minnesota Bronze State Seal also available in Aluminum. 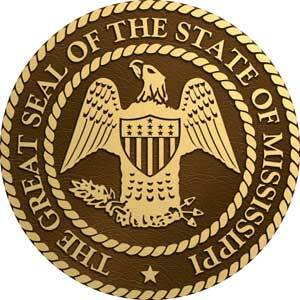 Mississippi Bronze State Seal also available in Aluminum. 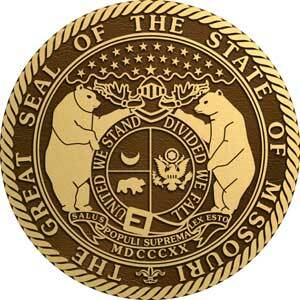 Missouri Bronze State Seal also available in Aluminum. 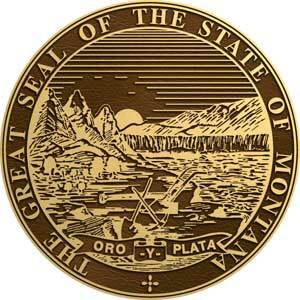 Montana Bronze State Seal also available in Aluminum. 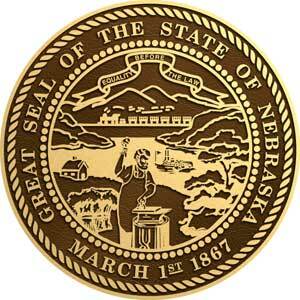 Nebraska Bronze State Seal also available in Aluminum. 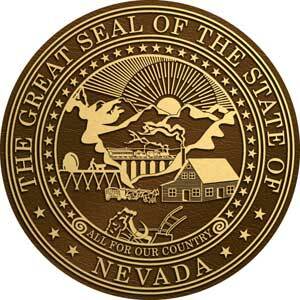 Nevada Bronze State Seal also available in Aluminum. 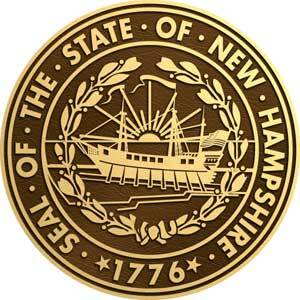 New Hampshire Bronze State Seal also available in Aluminum. 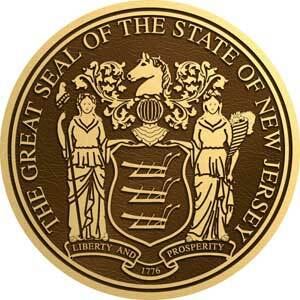 New Jersey Bronze State Seal also available in Aluminum. FAST & FREE Fast Service | Free Artwork! We don't miss deadlines! 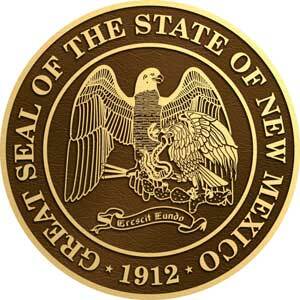 New Mexico Bronze State Seal also available in Aluminum. 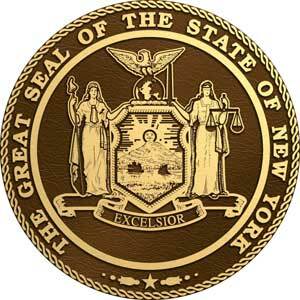 New York Bronze State Seal also available in Aluminum. 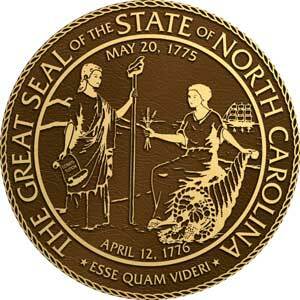 North Carolina Bronze State Seal also available in Aluminum. 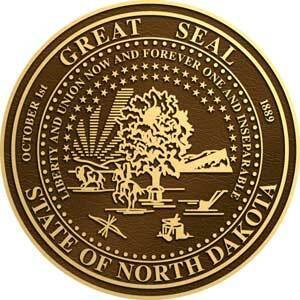 North Dakota Bronze State Seal also available in Aluminum. 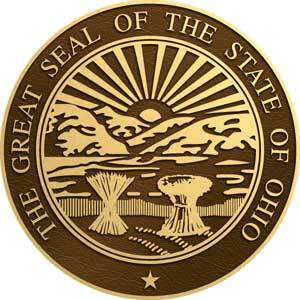 Ohio Bronze State Seal also available in Aluminum. 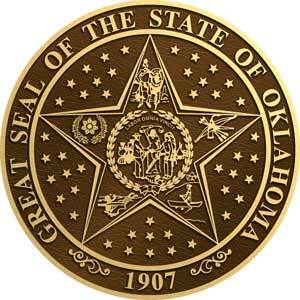 Oklahoma Bronze State Seal also available in Aluminum. 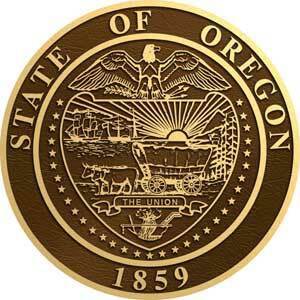 Oregon Bronze State Seal also available in Aluminum. 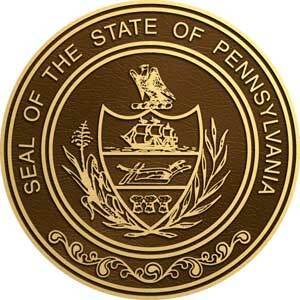 Pennsylvania Bronze State Seal also available in Aluminum. 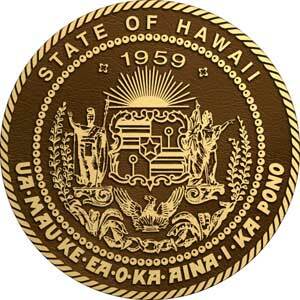 Puerto Rico Bronze State Seal also available in Aluminum. We are just like being next door order from your desk delivered to your desk Fast! We don't miss deadlines! 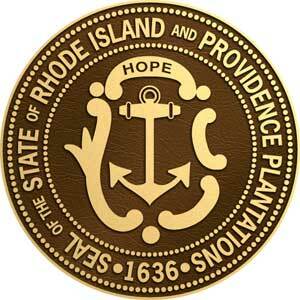 Rhode Island Bronze State Seal also available in Aluminum. 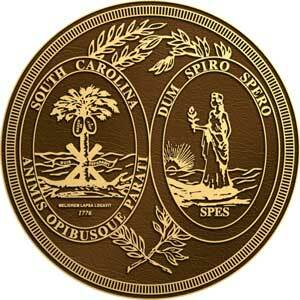 South Carolina Bronze State Seal also available in Aluminum. 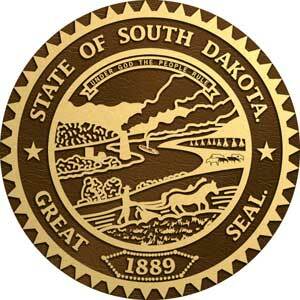 South Dakota Bronze State Seal also available in Aluminum. 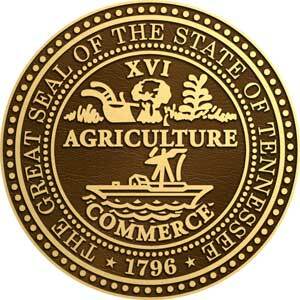 Tennessee Bronze State Seal also available in Aluminum. 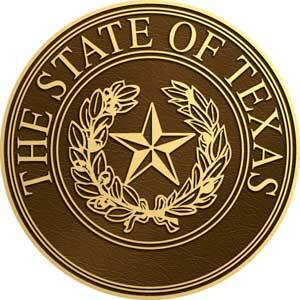 Texas Bronze State Seal also available in Aluminum. 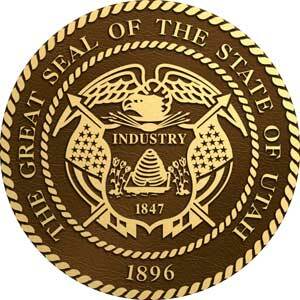 Utah Bronze State Seal also available in Aluminum. 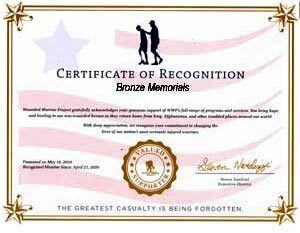 Bronze Memorials serving people with love and compassion for more than 40 years and over 50,000 satisfied customers! 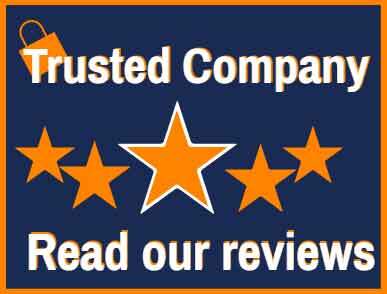 Read our Customer reviews. We don't miss deadlines. 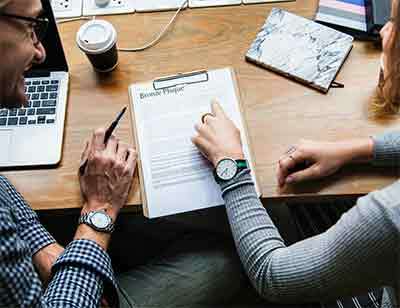 Speak to an expert for personal service! 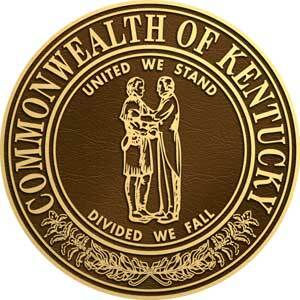 Bronze Memorials is the oldest and largest bronze plaque supplier with a 5 Star Rating in the USA. 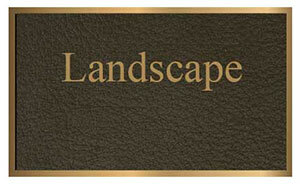 Bronze Plaques are guaranteed to last outside for more than 100 years. 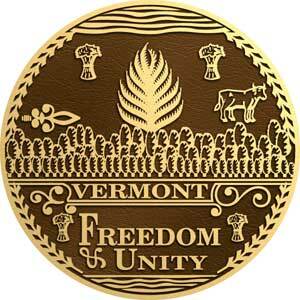 Vermont Bronze State Seal also available in Aluminum. 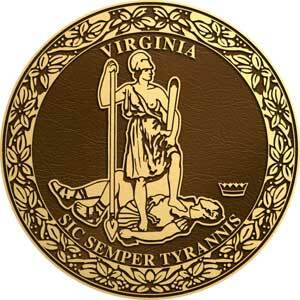 Virginia Bronze State Seal also available in Aluminum. 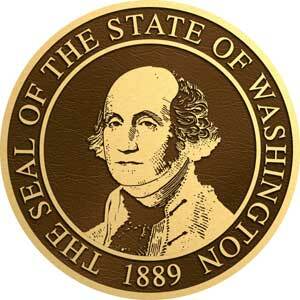 Washington Bronze State Seal also available in Aluminum. 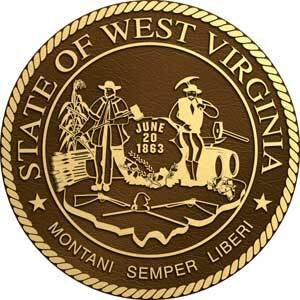 West Virginia Bronze State Seal also available in Aluminum. 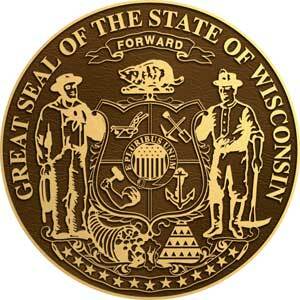 Wisconsin Bronze State Seal also available in Aluminum. 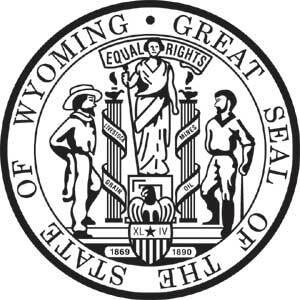 Wyoming Bronze State Seal also available in Aluminum. Jim is an expert in Plaques, Sales and Customer Service. 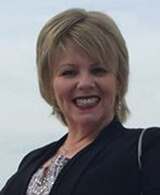 Trica is our Web Developer and Marketing Strategist. Lowest Prices | Don't Over Pay | Buy Direct | Fast 5 Day Service! Unlimited Art Layouts in about one hour! 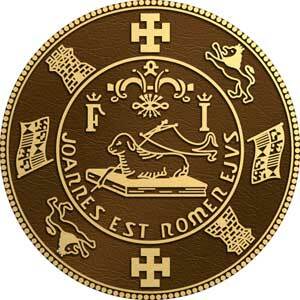 We can make Seals from 6" to 96" diameter in Bronze, 3D Bas Relief or Color. Place as Many Seals on One Plaque! Any Size Any Metal Any Way! GSA Pricing! We are here to assist you with any questions you may have. From our team of dedicated professionals we sincerely look forward to serving you soon. Bronze Memorials offers every type of Bronze Plaque imaginable including Memorial Plaques, Dedication Plaques, Painted Plaques, 3D Plaques, Color Photo Plaques and many many many more! 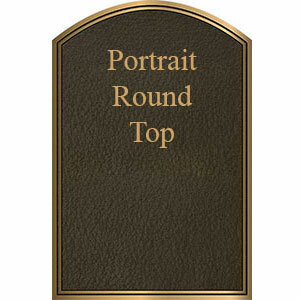 We can design a plaque perfect for you. Pressed for time? 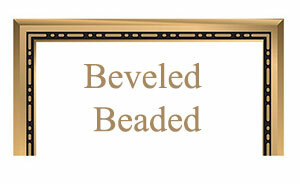 Ask about our Presentation Boards, deliverable same day or next business day. It looks like the real thing and is a perfect solution for ceremonies when you need it Now! Do not let the memory of your loved one get lost in the sands of time. 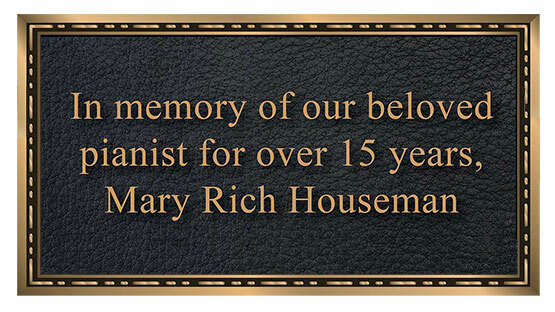 Our compassionate and caring staff will create a custom plaque that will honor the life of your loved one for as long as Bronze will last. 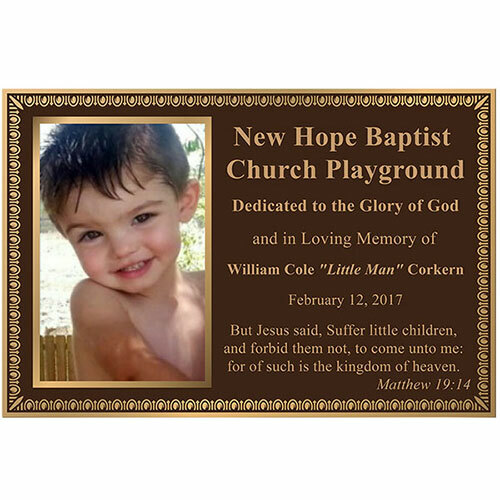 Although we cannot take away your loss, we can personally make sure that you get the best plaque at the best price. No order is complete until you approve the artwork and you say "it's PERFECT!" 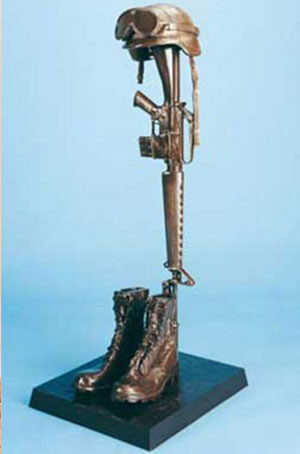 #500936 Fallen Soldier Statue, M-4 rifle, Helmet and Boots. 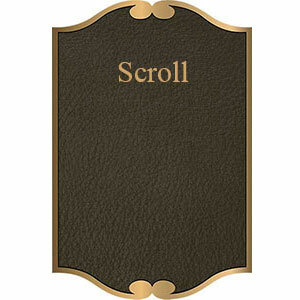 Height: 38” including the 16-1/2” x 18-1/2” base. $10,249.00. 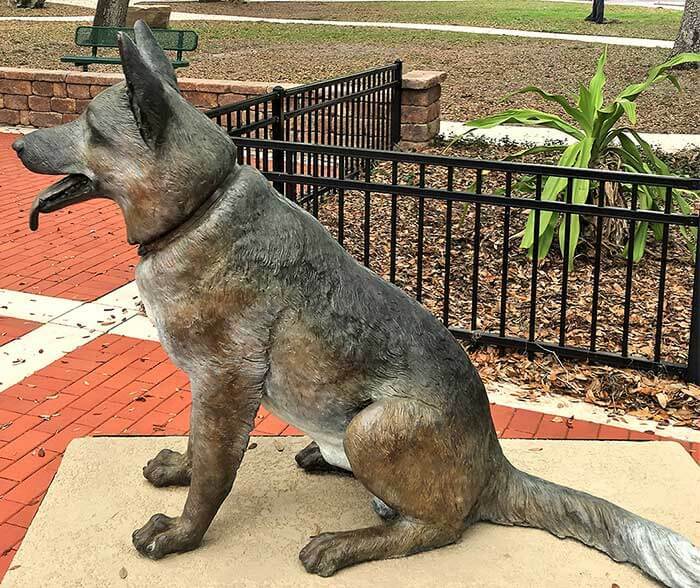 This Life-size Service Dog Statue memorializes the K9 Soldier's Vigilance and heroism. 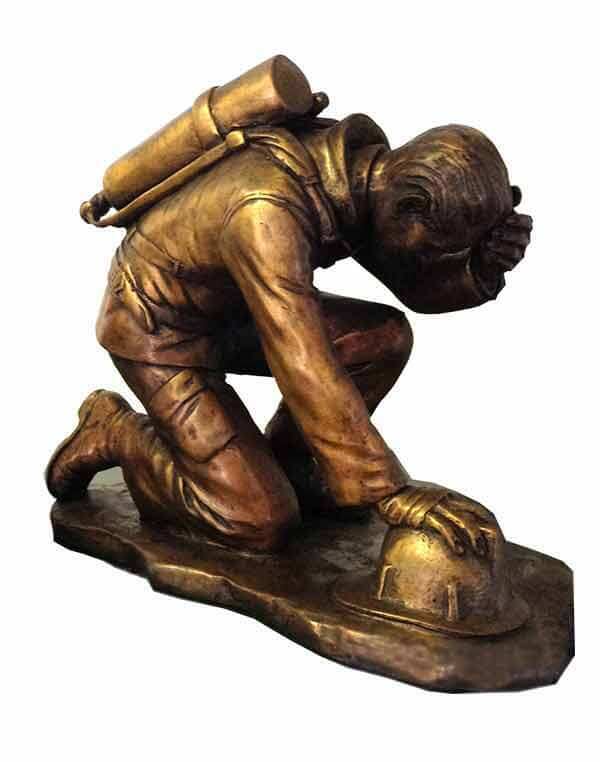 Bronze Statue Firefighter 8" Table Top Kneeling Firefighter statue. $490. Can I see the art before I order? Yes, we will do art for your approval same day. 15 working days after art approval is standard we offer a 5 day and 10 day rush service. port saint lucie fl. 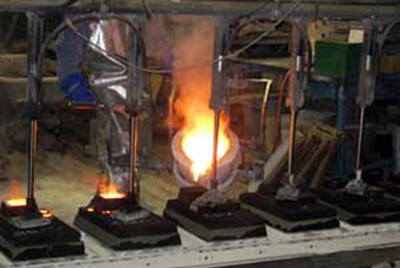 (no snow) Our foundries are in pa.,il.,mn.,ar., ga. We ship all over the world and shipping is free over $1000.00. Can you do this size? Yes we can make any size you wish from 2”x2” to 120”x120” as 1 piece. How do I attached the plaque? This link will show all the options Installation Options. How long will the plaque last outside? 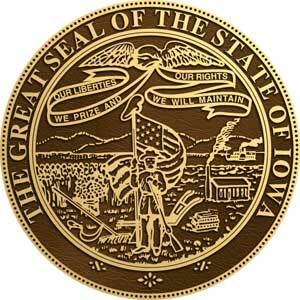 We guarantee all our plaque to last outside 100 years. If your question was not answered, email or call Jim now! He is waiting to answer all your questions. Jim has over 40 years experience. 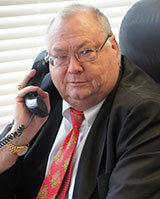 He has driven our internet businesses to a national and international customer base. 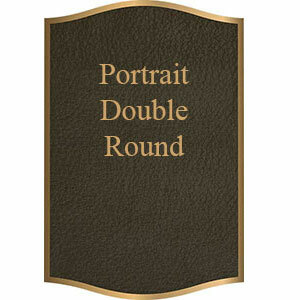 Compare the difference between Bronze Memorials Inc. and the other bronze plaque companies and you will see a big difference right away! 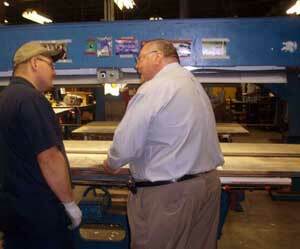 We have over 50,000 Satisfied Customers with more than 43 years in business. Art work in 1 hour or less, FREE! 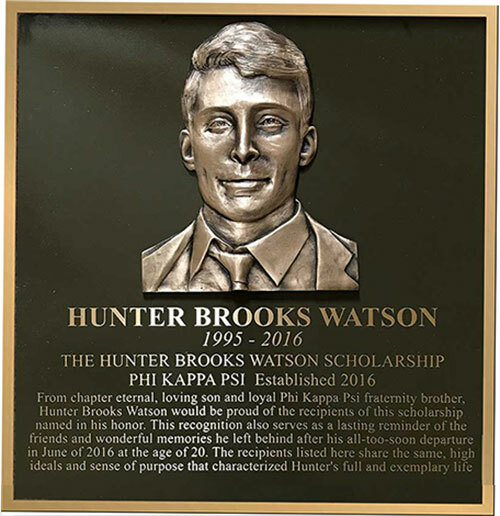 Our goal is to help you design a beautiful plaque, and WE DON'T MISS DEADLINES, at the very best lowest price, with the fastest deliver in the U.S.A. 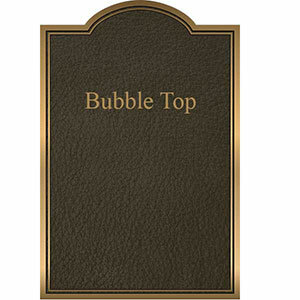 Bronze Memorials is the best company to make your plaque. It’s Simple, Easy & Fast! 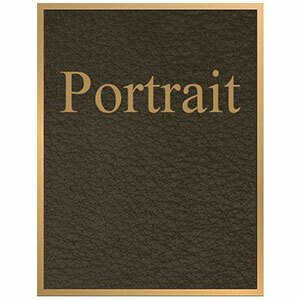 Bronze and Aluminum Plaques have a lifetime 100 year guarantee. Our outstanding customer service, quality, and price is the real difference. We save you time and money with our personal, customer service, lowest price and fastest shipping in the USA. 5 Day Rush Service Available FREE ground shipping on orders over $1000. 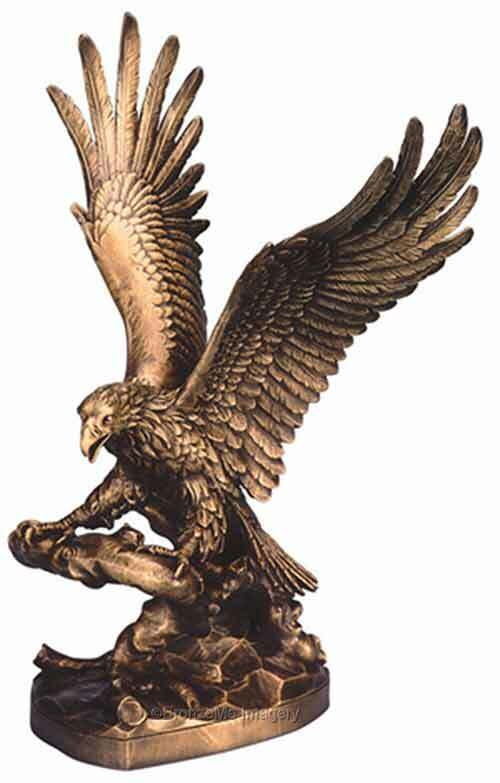 To all United States addresses including Alaska, Hawaii and Puerta Rico all military addresses around the world. 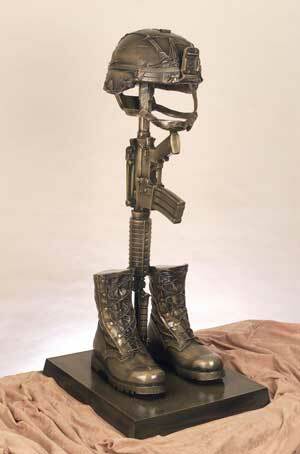 We do not charge extra to ship to our military. We have a 100% money back guarantee. Easy to locate phone numbers 772-924-0083 - WE ANSWER OUR PHONE - for 24 hour personal customer service from Us to you! Lowest prices guaranteed, we will beat your best price quote by 10%. We don’t miss deadlines Instant Prices available to you. 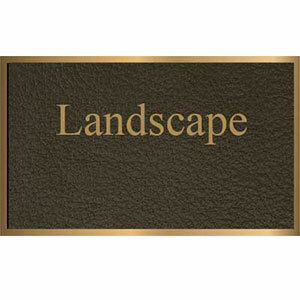 Our Gallery with over 1000 Custom Plaques is testiment to our customer satisfaction, browse our site for your design ideas! 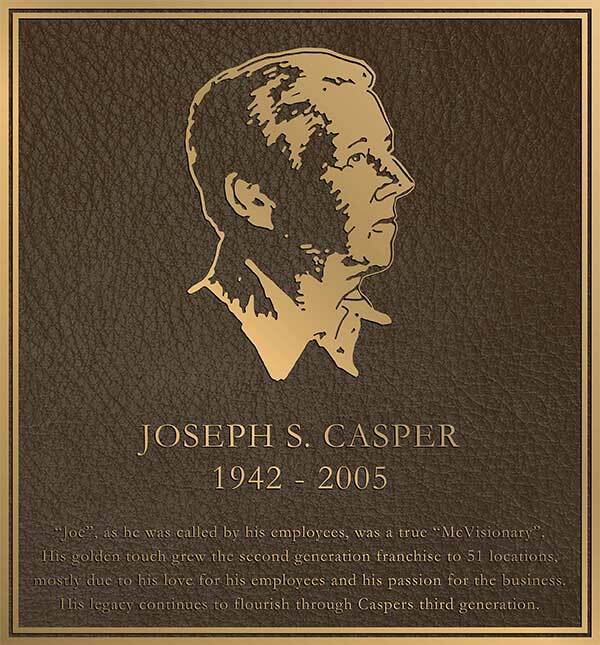 We have been in business over 43 years and we are one of 1st bronze plaque companies to sell cast bronze plaques on the internet and have been doing so since 2005. 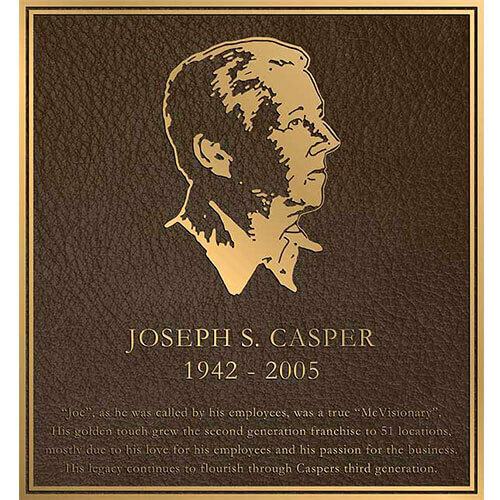 We can make any size, shape, color plaque you desire and have been making Custom Bronze Plaques for more than 50,000 customers. We are a local company, just like being next door, order from your desk, deliver to your desk in as little as 5 Days. 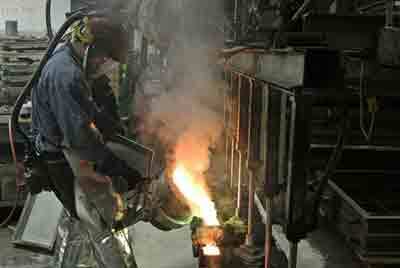 Bronze Memorials Inc. We are proud too say, 80% of our employees are woman. Order today, get next week. Simple! SIMPLE AND EASY, YOU TELL US WHAT YOU WANT AND WE SAY YES! 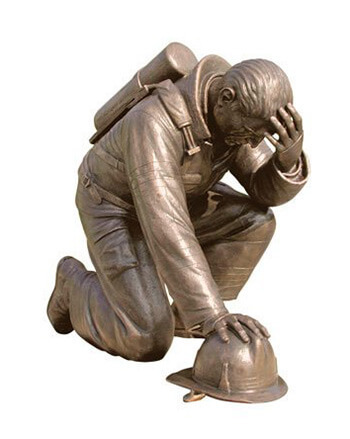 BRONZE MEMORIALS IS THE RIGHT CHOICE! You can trust us, Offices in Florida & Boston. Read what our customers are saying. 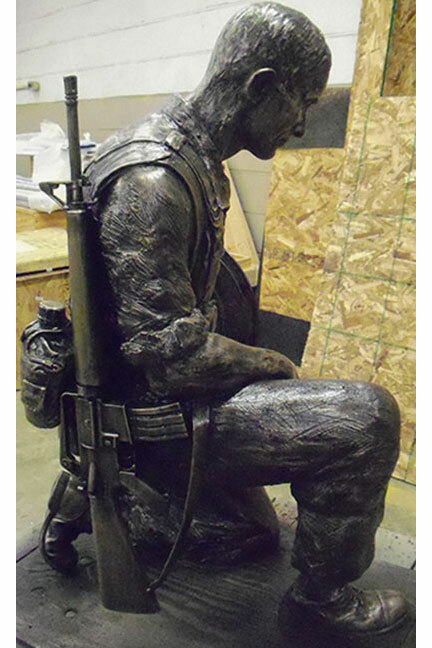 Wounded Warrior Project gratefully acknowledges the generous support of Bronze Memorials for WWP's full range of programs and services Bronze Memorials donates monthly to the Wounded Warrior Project. 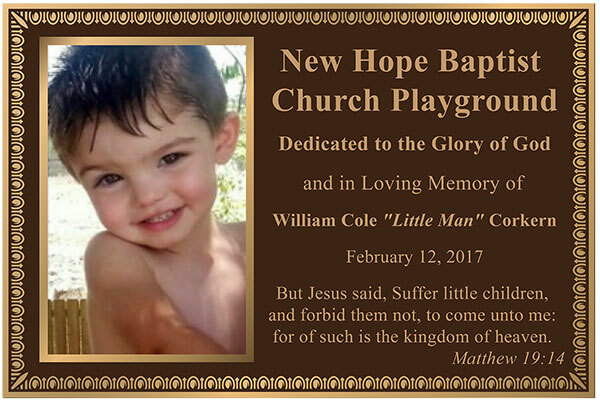 Please join us in contributing to this worthy cause. 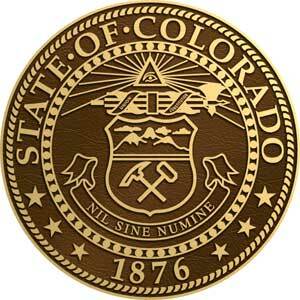 Please click here to send your own donation, as a one time donation or a monthly donation. We ship to Alabama Alaska Arizona Arkansas California Colorado Connecticut Delaware District of Columbia Florida Georgia Hawaii Idaho Illinois Indiana Iowa Kansas Kentucky Louisiana Maine Maryland Massachusetts Michigan Minnesota Mississippi Missouri Montana Nebraska Nevada New Hampshire New Jersey New Mexico New York North Carolina North Dakota Ohio Oklahoma Oregon Puerto Rico Pennsylvania Rhode Island South Carolina South Dakota Tennessee Texas Utah Vermont Virginia Washington West Virginia Wisconsin Wyoming FREE shipping on orders over $1000. 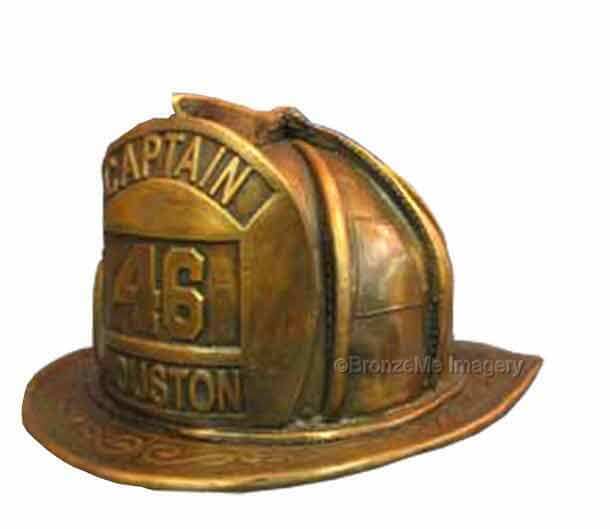 Copyright © Bronze Memorials Inc., 2002 - 2019 All rights reserved. This site and all it's content is protected from infrigment by the above said copyright laws and include but are not limited to text, graphics, pictures, video, information, applications, software, music, sound and other files, and their selection and arrangement, are the proprietary property of us, our users or our licensors with all rights reserved.